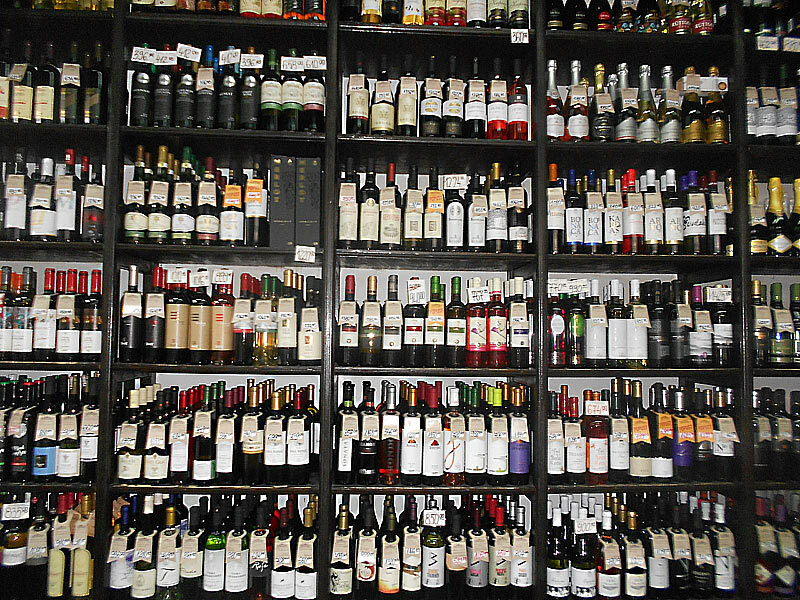 Nothing special to say, only “a small wine shop on the way to home”. 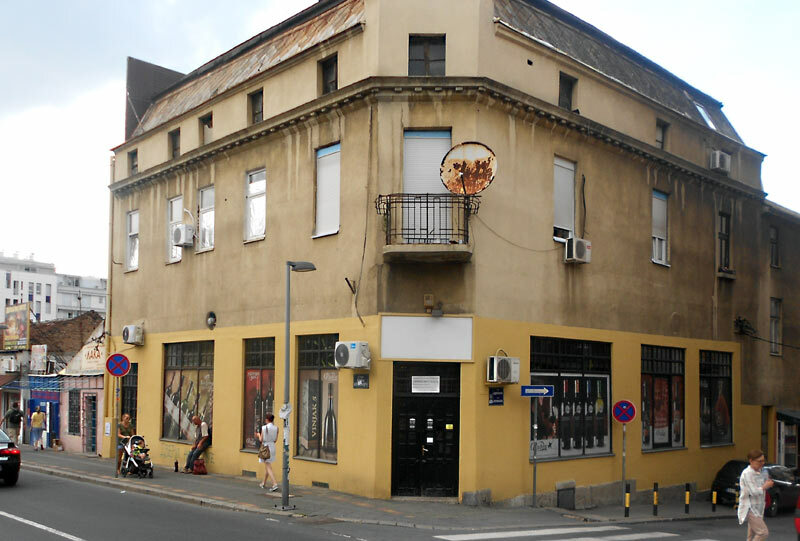 Except that “small” is not exactly correct :), in this old building on Boulevard King Aleksandar no 131 street, Is located wine shop with a huge wine selection, one of the largest in this part of town. 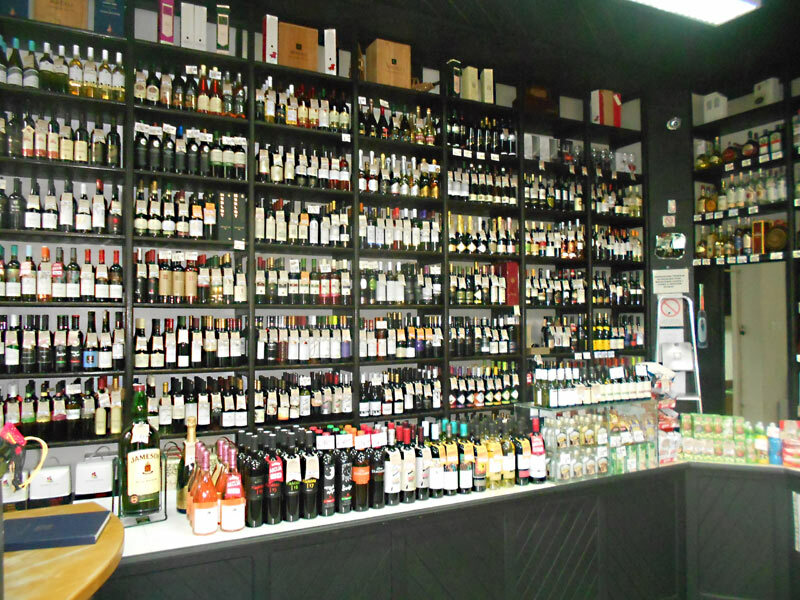 So a great selection of wines from all over Serbia, more than decent prices and very kind staff (also, they do not like to be photographed) weekly discount-actions also, is the reason that I often drop in there. Honest recommendation.